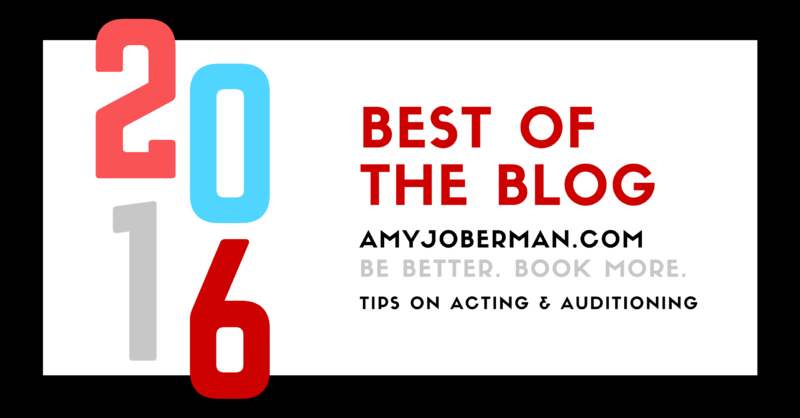 2016…Will it be the best year ever in your acting career? That's what drives me — what INSPIRES ME to keep creating more training, blogs, videos, livestreams, webinars and classes to help you. When it comes to helping actors, I'm grateful to say that in 2014 a lot of wonderful things happened. The results you have all been getting have really inspired me. I created a bunch of new trainings to help you be better and book more. I made lots of new video acting tips for you. 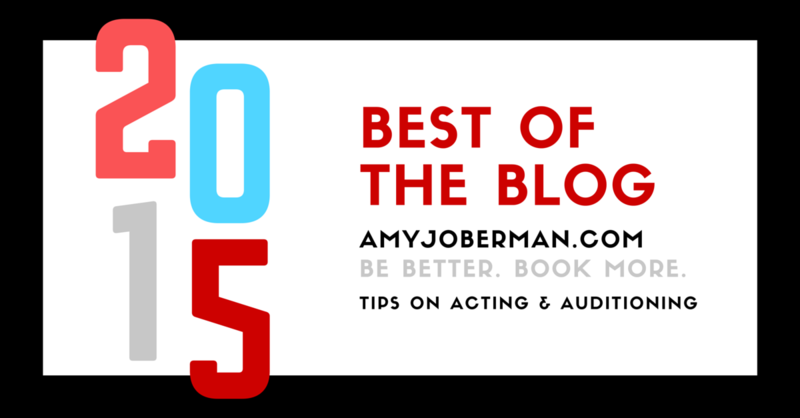 And, 2014 was the year I launched this Tips On Acting Blog for you.